Treat yourself to a Afternoon Tea and Prosseco at No6Hundred this summer. Our Afternoon Teas are absolutely delicious with our range of patisseries, desserts & drinks! 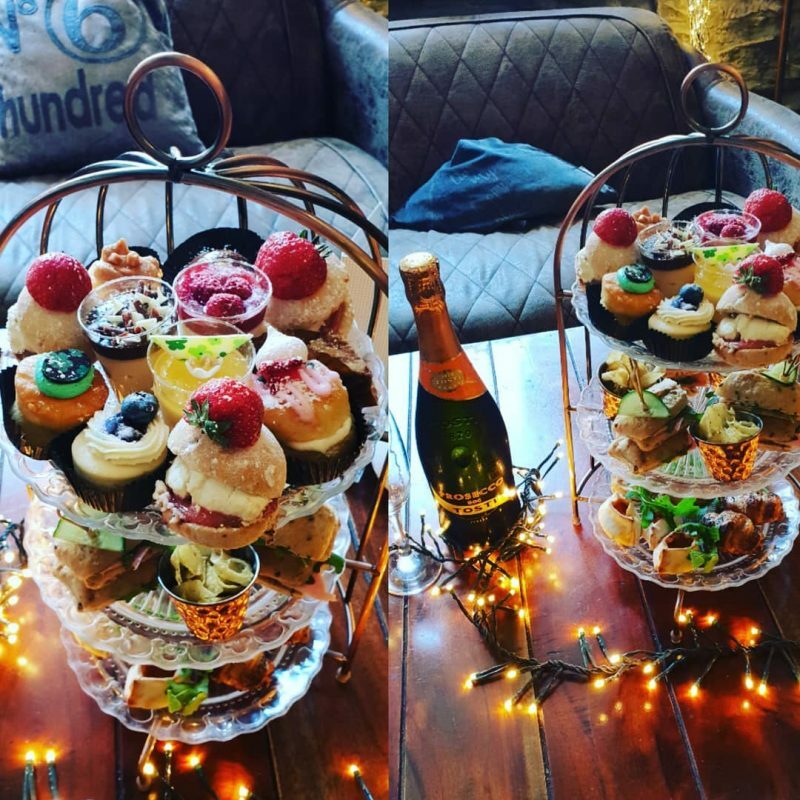 This entry was posted in Afternoon Tea and tagged afternoon tea, clydach, coffee, delicious, desserts, food, gift shop, handmade gifts, high tea, no600, no6hundred, prosecco, sandwiches, swansea, treat yourself, ynysforgan, ynystawe.